Psychology doesn�t have to be complicated. 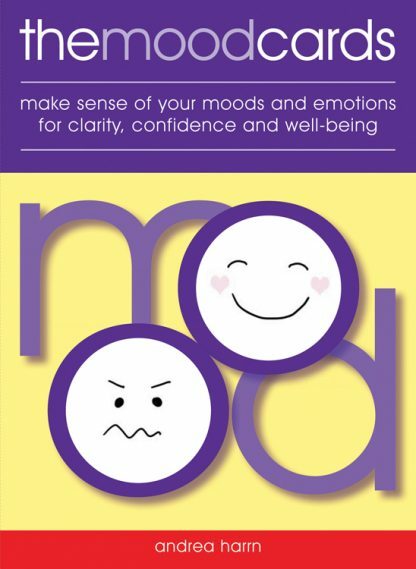 Drawing on cognitive behavioral therapy, mindfulness, and positive psychology, The Mood Cards offer a fun and accessible way to help you identify and explore your moods and emotions. Each of the 42 beautifully illustrated mood and emotion cards includes guided questions for self-exploration plus a positive affirmation. Whether you wish to manage difficult moods, approach relationships more skillfully, become more sensitive to the needs of others, or simply be able to communicate and listen effectively, using the cards will encourage you to be confident in who you are, expand your emotional intelligence, and help you move forward in a positive way.